Every night—if I want to get any sleep—I have to climb a ladder. I am not Rapunzel. I just sleep in the loft of my cottage. Descending while half-awake in the morning might seem treacherous, but the ladder I climb is a sturdy work of art. It’s the color of cherries and honey, the rungs curved and sanded smooth. One rainy November morning, I visited the place my ladder was made: a workshop in downtown Bishop, presided over by the artist Steve White. The ceilings in the shop soar, and the air smells of sawdust. Steve greeted me in work overalls. 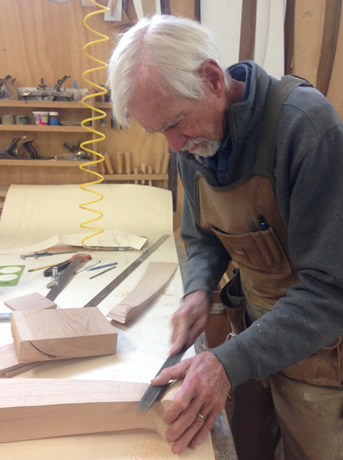 He paused in sanding the legs of a dining room table, a special order for a customer in Reno. I learned about different types of wood. Pine, it turns out, is not that exciting. Elm is hard on tools. “I’m spending so much time on the labor of a piece that I want really beautiful figured wood, with lots of grain to it,” Steve said. His favorite woods are cherry, maple, and walnut.” The tall, fragrant planks that lean against the shop walls might end up as a table top, the drawers of a dresser. Rewind two decades, and Steve is making wooden staircases in the Bay. “It was going along really well—and then we moved to Bishop.” Oofta. 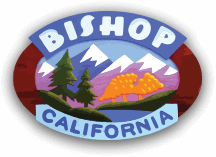 Moving to Bishop can be, as many of us know, a blow to a career. Yet even as a kid in Pennsylvania, Steve hung posters of Rocky Mountain peaks on his bedroom walls. He knew he wanted to live near mountains. Perhaps the very challenges posed by the Eastern Sierra contribute to the sense of community that keeps Steve hauling all that lumber. Here, we all have something in common: our relationship to the landscape, no matter how we might articulate that differently. The isolation and extremity of our environment serves as an automatic icebreaker. Impressively, about half of Steve’s customers are local, and most of them are repeat. “Bishop is not a wealthy community in general, so I’m appreciative of all the customers I’ve had,” he said. The three-dimensionality of the Eastern Sierra landscape feeds Steve’s aesthetic sensibility, and the landscape works into his pieces in surprising ways, from cattail wall hangings to glass-topped tables counterweighted by eighty-pound granite boulders. 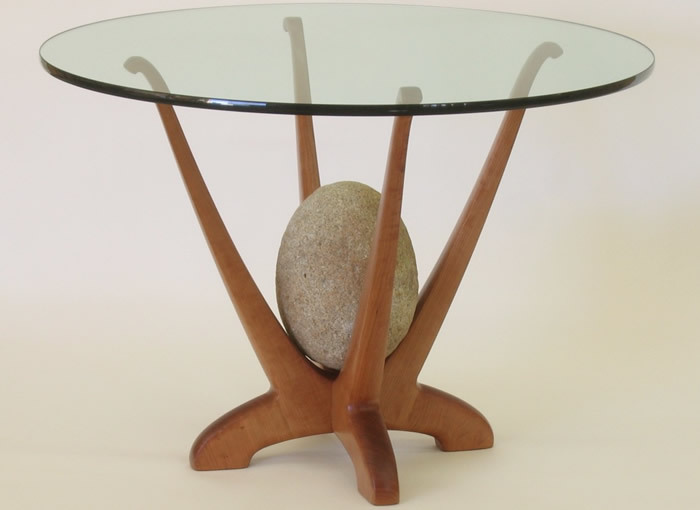 For customers looking for something smaller, Steve builds ski hangers, clocks, Sierra crest coat hangers, and tabletop art made from sedimentary rock and pinecones. “I like curves. And nature is pretty much curves,” Steve said. I wondered what Steve’s art might look like, had he been working for twenty years someplace else. We decided this was unimaginable. 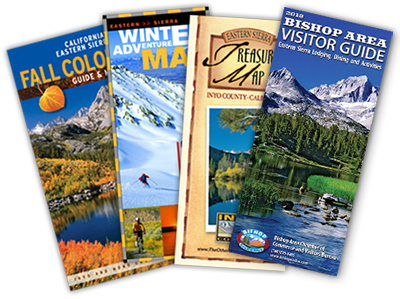 Here in the Eastern Sierra, we’re so lucky to be home to artists of Steve White’s caliber. (Sorry, NASA.) 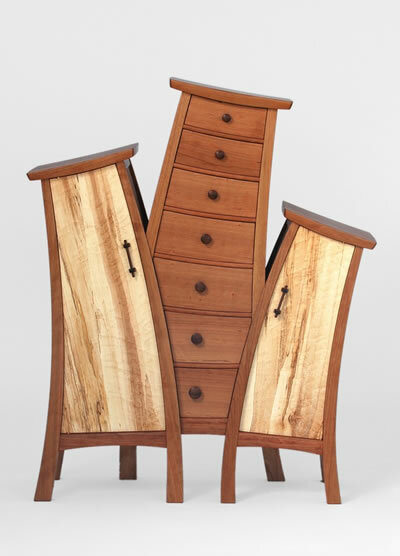 You can check out his work at www.stevenwhitewoodworking.com or stop by his studio at 336 Hammond Street. Kendra Atleework was born and raised in the Eastern Sierra. 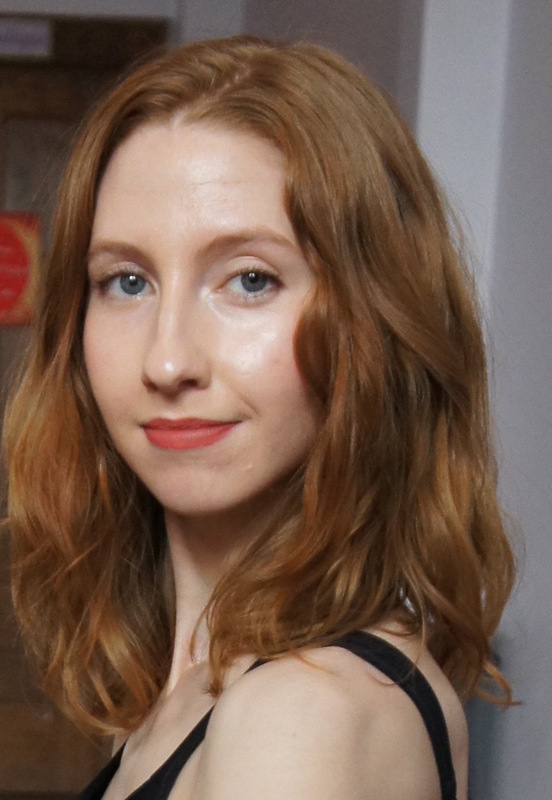 Her writing has appeared in Best American Essays 2015, The Atlantic online, and elsewhere. Her memoir Flight Plan maps the convergence of family, history, and landscape and will be published by Algonquin Books in 2020. Read more at KendraAtleework.com.